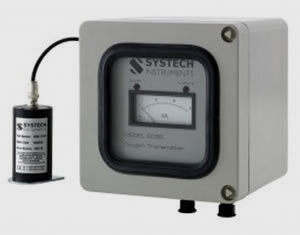 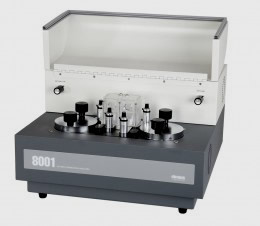 Unsurpassed accuracy & flexibility The EC900 (Electrochemical sensor), PM700 (Paramagnetic sensor) and ZR800 (Zirconia) oxygen analysers are the ideal solution for demanding on-line operating conditions. 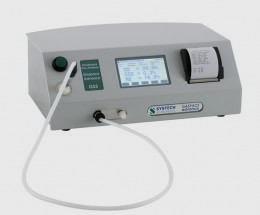 Offering long life, maintenance free sensors these highly advanced instruments incorporate user-friendly software to customise the analyser to meet your requirements. 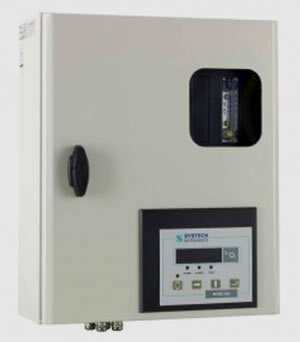 Numerous packs can be tested quickly with just one button press, saving time and making Quality Assurance more efficient. 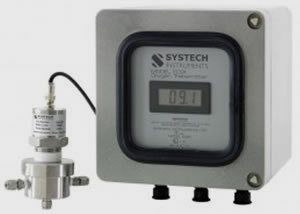 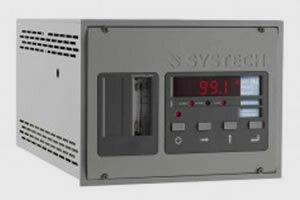 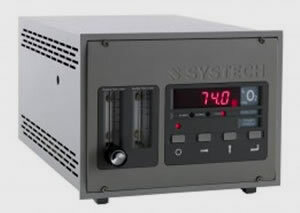 These gas analyzers can test all pack sizes and very low volumes.